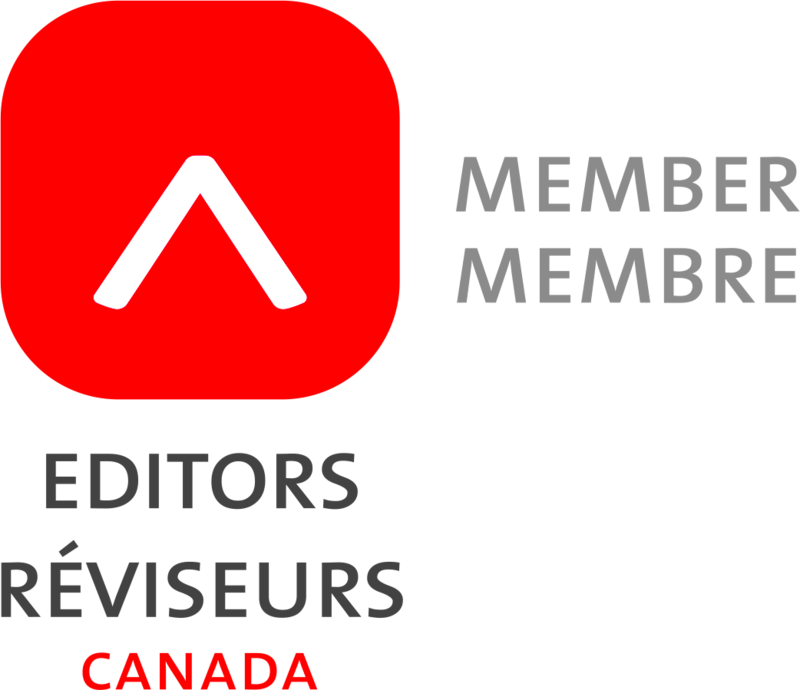 I provide editing and writing services for academics, authors, government departments, community organizations, literary publications, small businesses and websites. 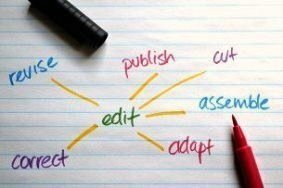 I specialize in editing academic work—theses, grant applications, journal articles, conference papers, and book manuscripts—and offer a wide array of editing services from substantive editing to copy editing, as well as fussing over author style guides and referencing formats. My love for the written word extends to all writing. I look forward to helping you with your writing projects—big and small. Please contact me for a free estimate on editing your project.